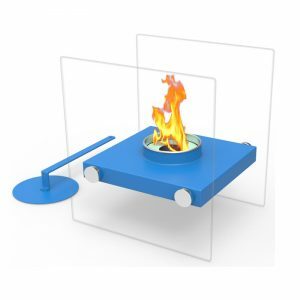 Cube-XL Freestanding Ventless Ethanol Fireplace - VGGIFT | is a very good gift Supplier. 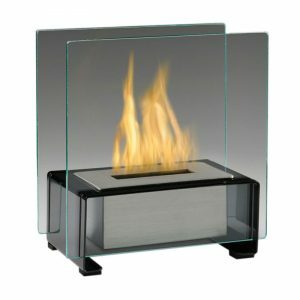 This freestanding ventless fireplace is just the thing to add needed heat to any room without needing to install any special lines or a chimney. Warm up in contemporary style with this beautiful Cube XL Freestanding Ventless Ethanol Fireplace. 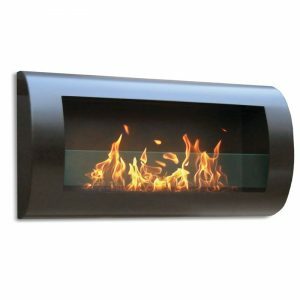 This freestanding ventless fireplace is just the thing to add needed heat to any room without needing to install any special lines or a chimney. It features a unique cubical design that is super posh and uber chic. 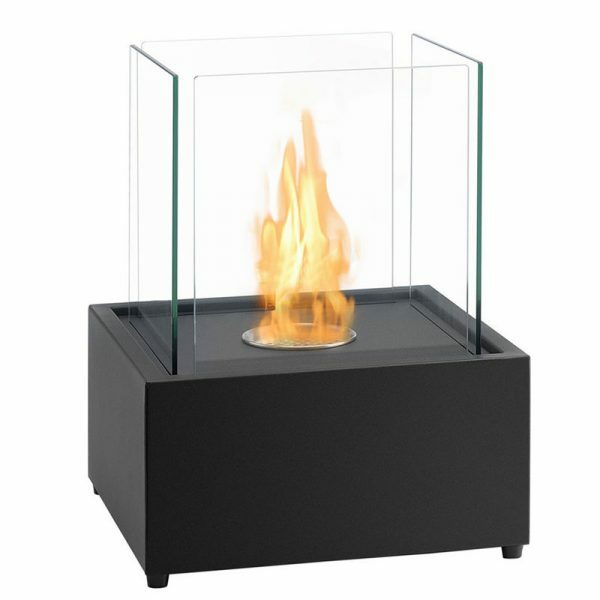 This small fireplace is ideal for tight spaces and small rooms, and it comes with an 0.7-liter ethanol burner that gives you up to two hours of burning time with each refill, which creates the perfect ambiance for snuggling in front of the fire or entertaining friends and family. 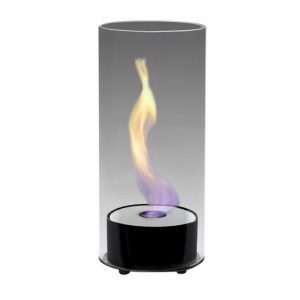 Tabletop, Freestanding – can be placed anywhere in your home (indoors and outdoors).